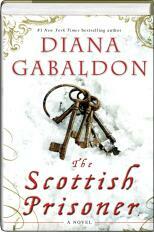 • New releases: Fantasy mega-bestseller Diana Gabaldon, who is of Mexican-American and English descent, released her latest book, The Scottish Prisoner, on Tuesday. Entertainment Weekly has a great interview in which she lists her favorite and not-so-favorite books. Also new on the bookshelves is Something Urgent I Have to Say to You: The Life and Works of William Carlos Williams, a biography of the poet, who was half-Puerto Rican, by Herbert Leibowitz. 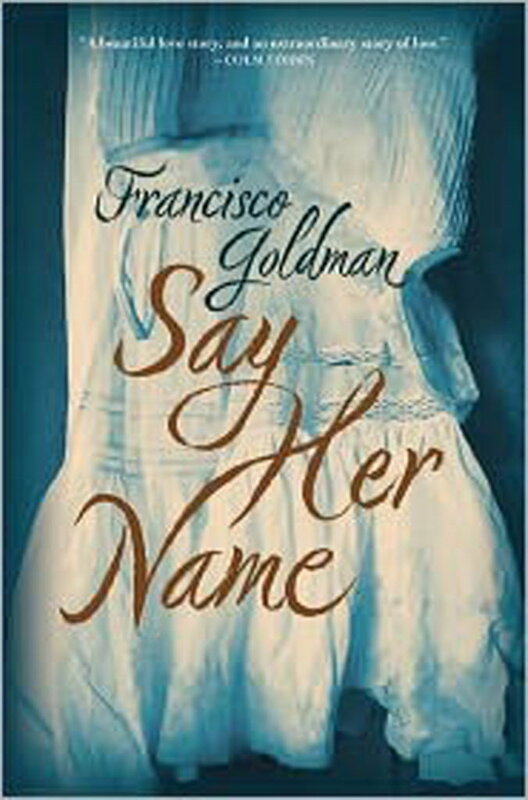 • Year in Review: Two of The Hispanic Reader’s favorite books of the year, Héctor Tobar’s The Barbarian Nurseries and Francisco Goldman’s Say Her Name, were named to The New York Times’s 100 Notable Books of 2011. For its Best of 2011 list, Kirkus Reviews picked The Secret History of Costaguana by Columbian author Juan Gabriel Vásquez and We the Animals by Justin Torres. (Its teen list includes by If I Could Fly by Judith Ortiz Cofer and Under the Mesquite by Guadalupe Martinez McCall.) Animals also made Amazon.com’s Best of 2011 Top Twenty list. Lorraine Lopez’s The Realm of Hungry Spirits was selected for Bookpage’s best list. • Law: Nobel Laurete Gabriel García Márquez won a lawsuit in which a Colombian man claimed that a character in Márquez’s 1984 book Chronicle of a Death Foretold was based on him, according to The Guardian. • Random: President Obama purchased Junot Diaz’s The Brief Wondrous Life of Oscar Wao, among other books, while holiday shopping, ABC News reported. • Awards: Julia Alvarez, pictured at right, recently wrote about her acceptance of the Vermont Governor’sAward for Excellence in the Arts, which she received in November. The Cervantes Prize, considered the most prestigious Spanish language literary award, was given to Chilean poet Nicanor Parra, 97.